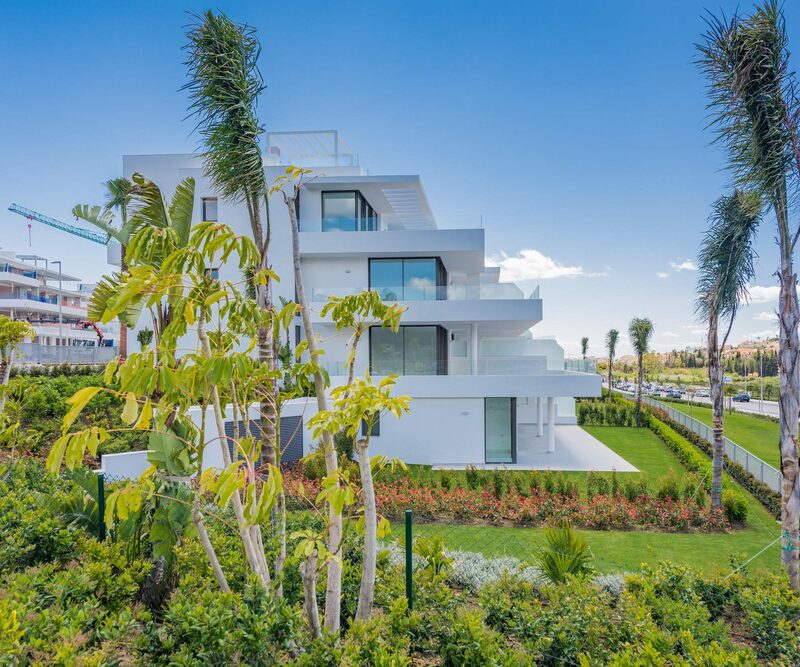 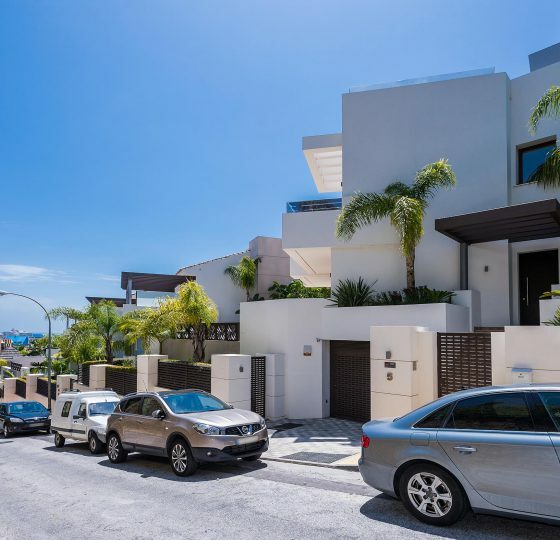 The first phase of the Cataleya complex, in the Atalaya de Estepona Housing Development, is a project comprising 40 two and three bedroom apartments and lofts, with garages and storage rooms, carried out in 4 sets of 10 dwellings each. 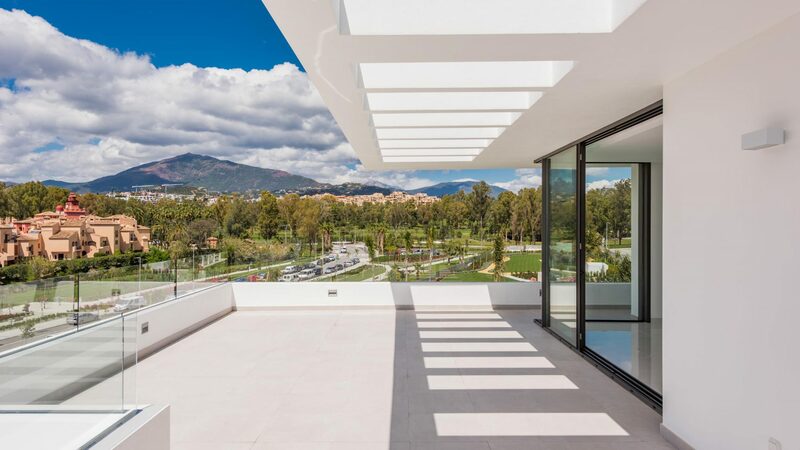 In addition, there are large open areas with swimming pools and shared gardens, with a recreational fitness area, equipped with exercise machines and a small dirt track circuit for jogging or cycling. 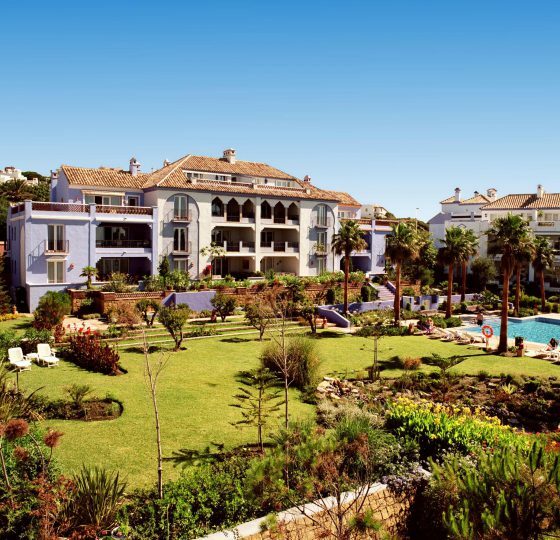 The apartments have spectacular balconies from 60 m2, the lofts have sun decks and the ground floor dwellings have an extra lawned area for private use. 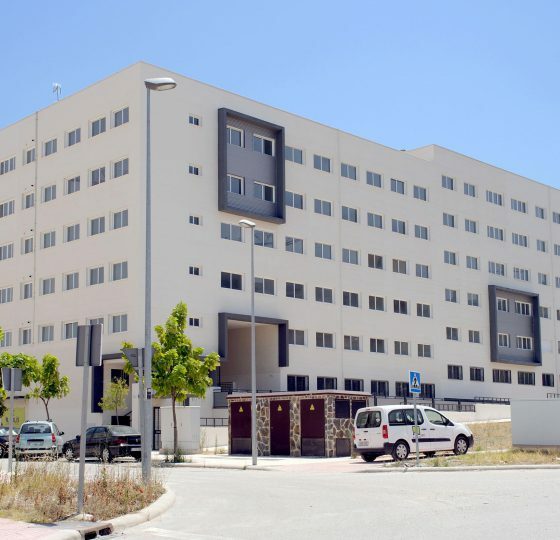 All the dwellings are equipped with fully fitted kitchens in the living areas.